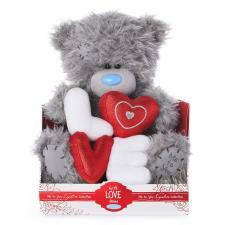 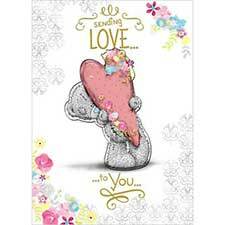 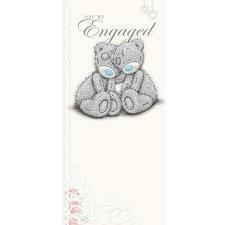 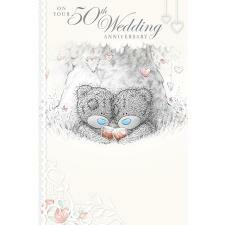 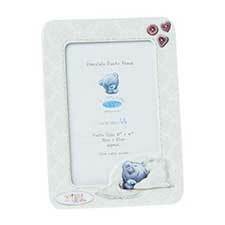 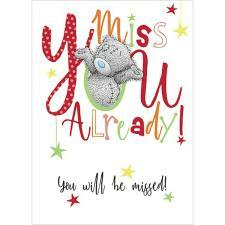 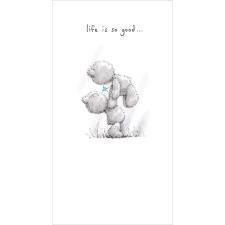 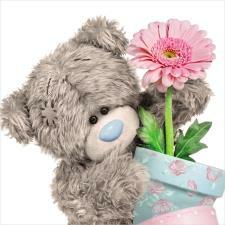 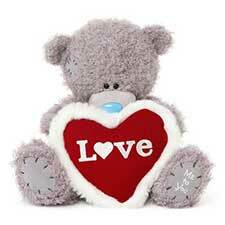 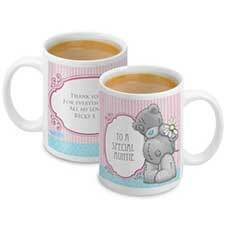 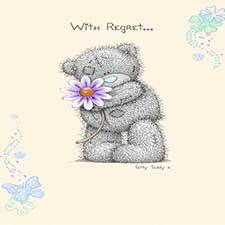 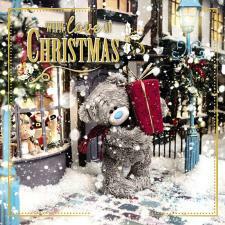 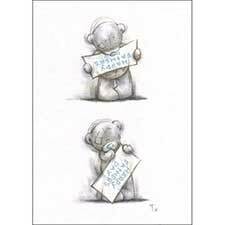 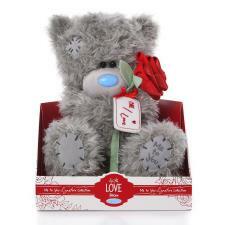 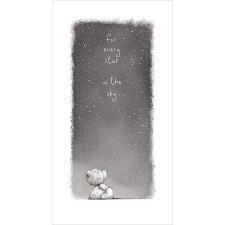 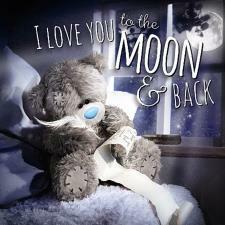 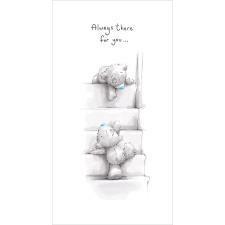 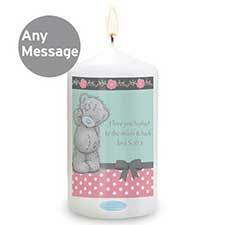 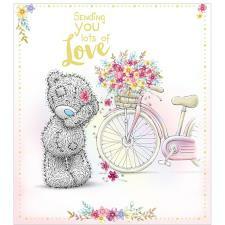 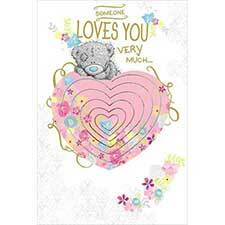 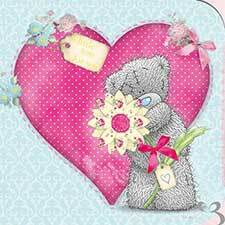 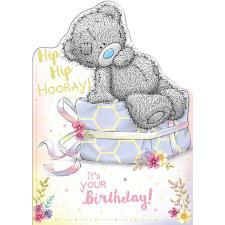 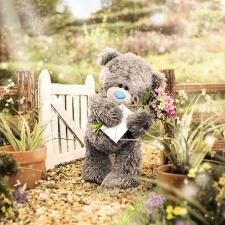 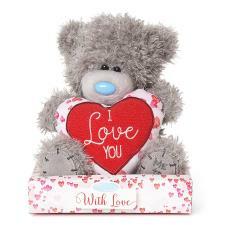 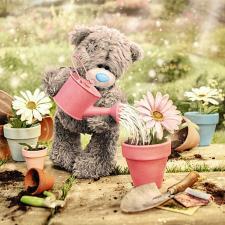 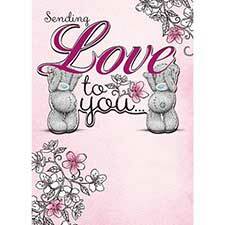 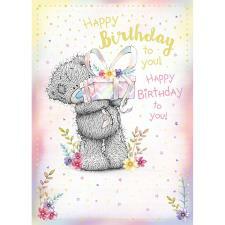 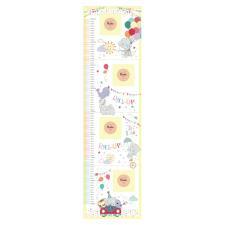 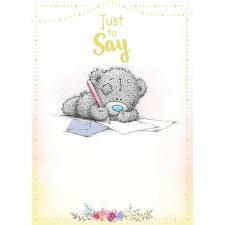 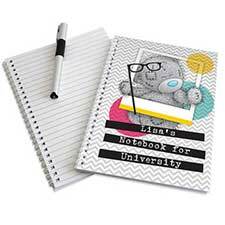 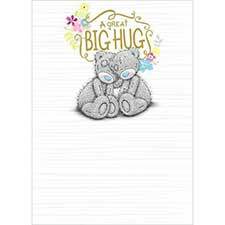 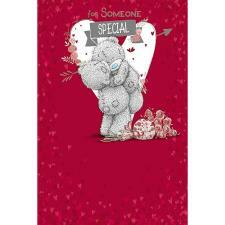 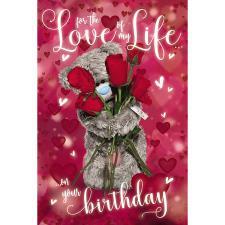 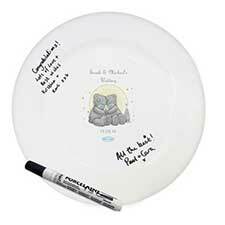 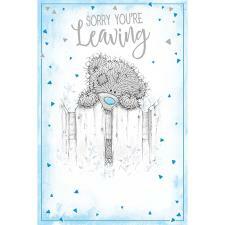 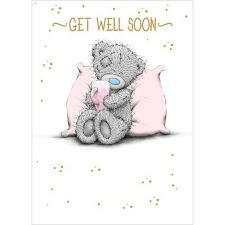 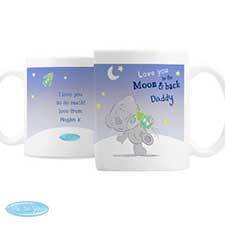 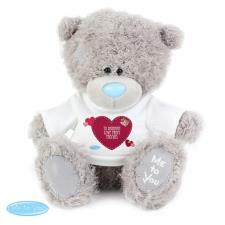 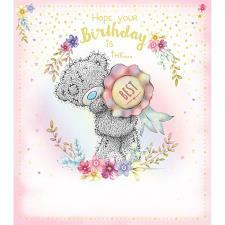 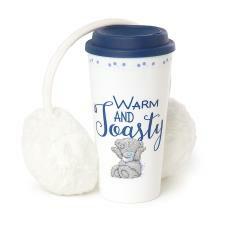 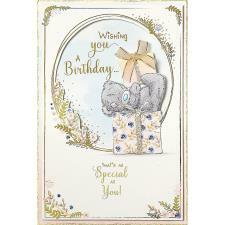 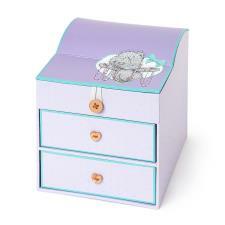 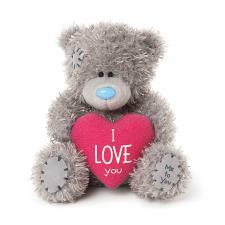 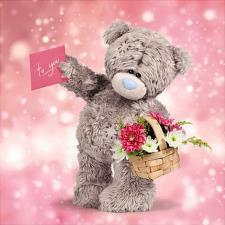 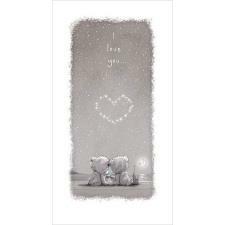 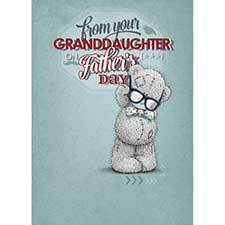 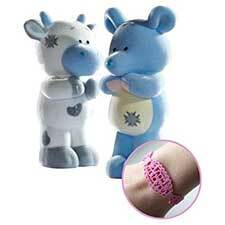 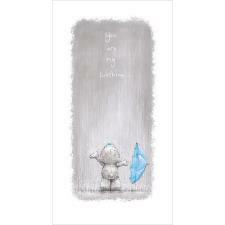 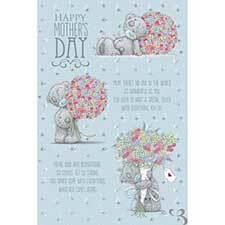 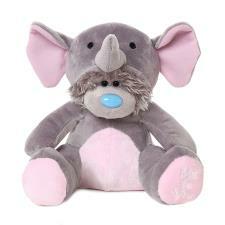 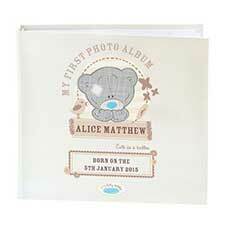 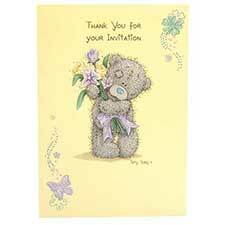 9" In Present Me to You Bear (G01W4104) : Me to You Bears Online Store. 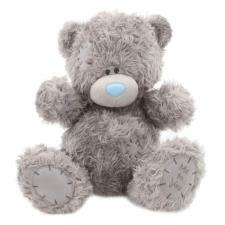 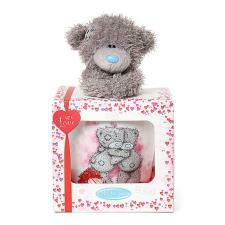 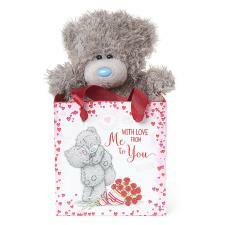 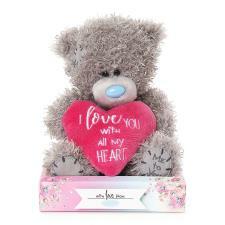 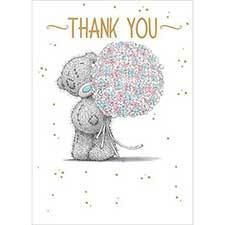 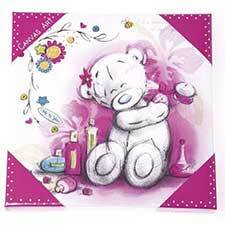 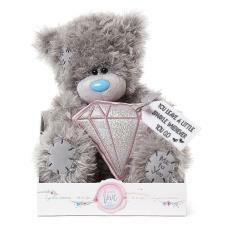 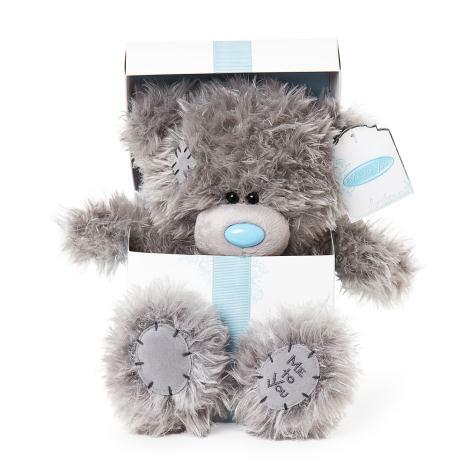 An extra special gift for an extra special occasion, this luxury Tatty Teddy bear from the new 'Signature' Me To You collection, sits inside a beautiful gift box, and is finished with a lovely ribbon bow on the lid. 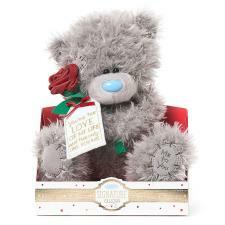 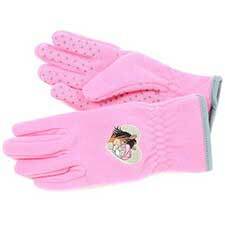 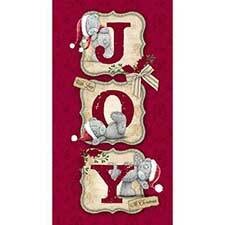 A gift of the highest quality that will impress and show just how much you care! 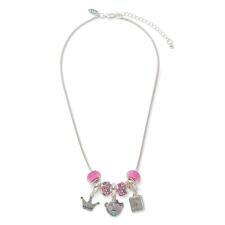 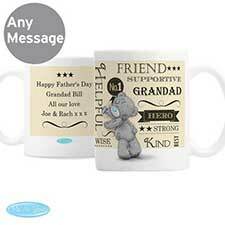 Perfect for any gift sending occasion!